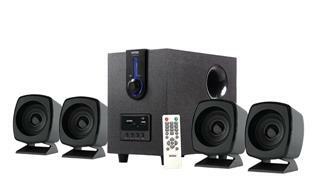 Bring home the Mitashi TWR 60FUR multimedia speakers to get a superior sound experience. Providing a power output of 5000W PMPO, this tower speaker system will fill your living space with lively music. 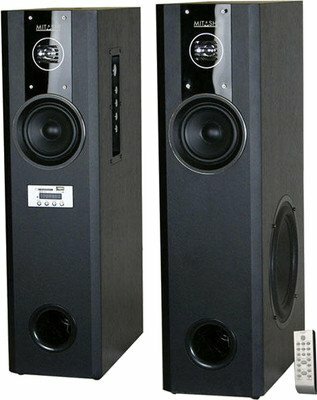 Thanks to their tower form, these Mitashi 2.0 multimedia speakers will occupy less space in your home entertainment area. 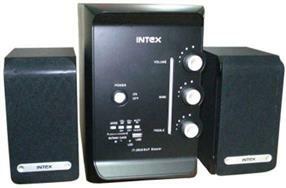 The aux source input of these speakers delivers better sound output for all your songs and movies. 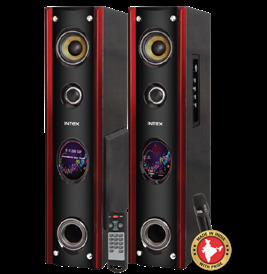 You can use the EQ function of this speaker system to adjust the tone and set it as per your requirements. 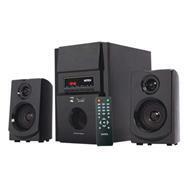 Be it a party or a family gathering, these Mitashi 2.0 multimedia speakers are engineered for exceptional sound output. 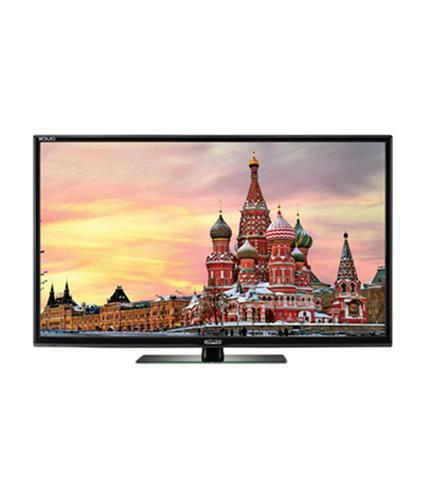 All you need to do is plug in your USB card to conveniently play your favourite music. 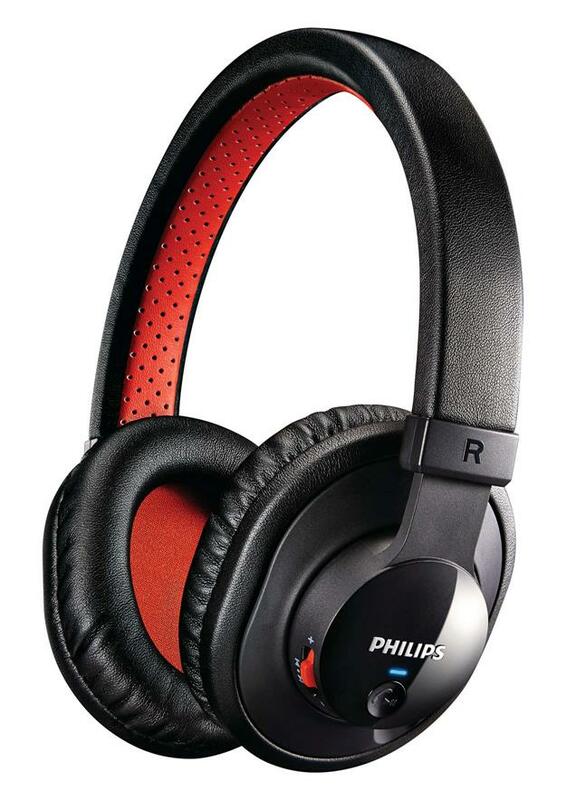 This speaker set features an SD card memory slot, so that you can easily play the content stored on your memory card. You can also connect this Bluetooth-enabled Mitashi tower speaker system with your phone and other Bluetooth devices to enjoy fine playback. 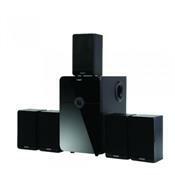 Owing to its wireless connectivity options, this speaker system is easy to set up and handle. 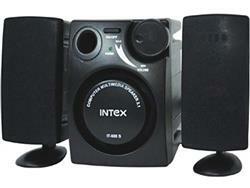 With the Mitashi 2.0 channel speaker system, you are sure to stay entertained at all times. 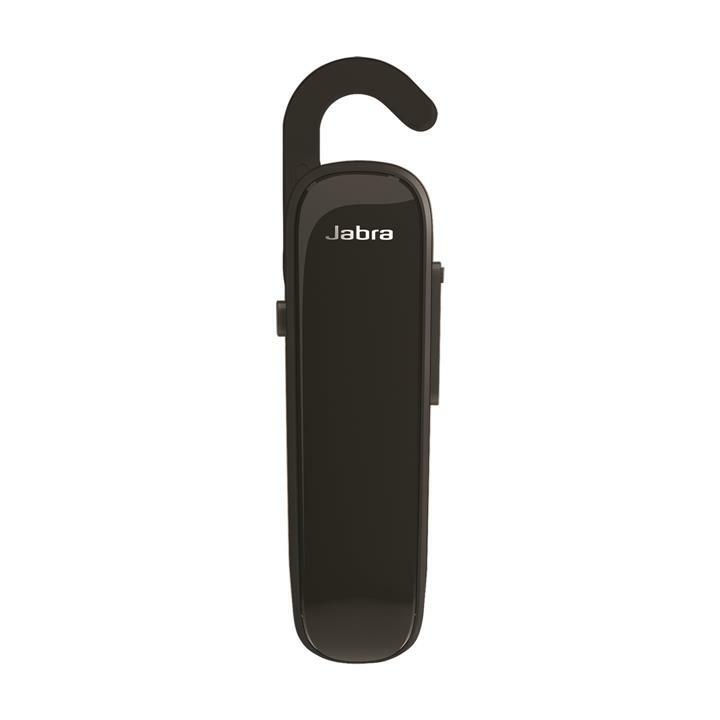 Whether you are playing games or hosting a party, the karaoke wireless mic lets you sing along your favourite tunes. 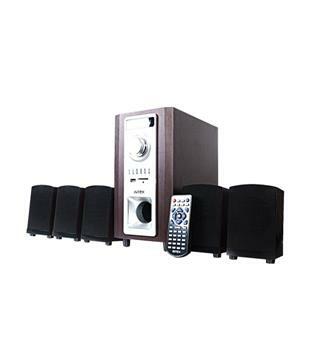 What's more, with this Mitashi 2.0 speaker system, you can also listen to radio stations of your choice without the need of connecting an external device. 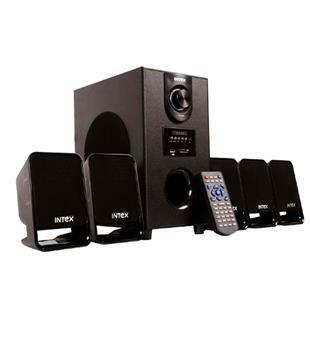 This speaker set comes with a built-in FM receiver that lets you access your favourite radio station and listen to music in high-quality sound.